Roofers in Easton – at Valley Roofing & Siding we set the Roofing standards that others now follow. If you have noticed cracked or broken shingles, stubborn leaks in your ceiling or have experienced a recent accumulation of rainwater in your attic – call Valley Roofing & Siding. You may need roofing repairs to protect your home. Catching the repairs early could be the difference between a roofing repair and a roofing replacement. Our roofing experts are trained and ready to provide an accurate, free analysis of your residential roofing needs. With over 15 years of experience diagnosing and repairing roofs in the Easton New London CT, our primary goal is to save you money while delivering high-quality, residential roofing repairs. As a testament to our excellent service and expertise, Valley Roofing & Siding received multiple recognitions in 2016 for our quality of work and much more to come this year. My Roof is Leaking – Do I need a Roof Repair in Easton? If your roof is about 15 years old or older, chances are that you need a new roof due to the amount of weather related damage to your roof. You may also need a new roof even if your roof is 5 years old due to damage from wind folding your shingles and hail. You may not even be able to see the damage from the ground, and many homes have it for years and don’t even know that it is there. Our estimators are trained in house right in Connecticut and will take a full assessment of your roof and be able to provide you pictures. From there they can give you an honest assessment of whether you need just a repair or if you need a roof. They can also assist you in the insurance process as well. We work with insurance adjusters each and every day. We would love to show you how easy it is to get a free roof when your roof has real storm damage. How to know I need a Full Roof Replacement? 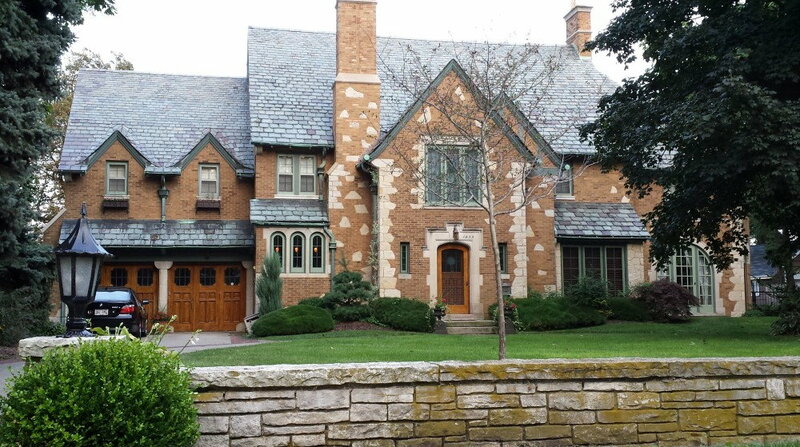 Protecting Easton in Connecticut and the Tristate area Roof Replacements for Over 15 Years! At Valley Roofing & Siding, we know that your homes first line of defense against Mother Nature’s heavy hand is a good, solid roof. It’s that simple. It’s important not to let too much time pass before you have your roof inspected for potential damage. If you have noticed leaks or small cracks in your shingles, your roof may need to be replaced. To ensure your family and your investment is safe, call Valley Roofing & Siding today. We are ready to provide you the valuable peace of mind you deserve. Our certified Easton roofing contractors will come to your home and thoroughly evaluate your specific roofing replacement needs. Valley Roofing & Siding is equipped with industry leading roofing materials. Our roofing contractors are professional, knowledgeable and fully certified. We aim to protect the value of your home for years to come – not just cost you more money to maintain down the road. We do it right the first time! Valley Roofing & Siding is available at any time to solve any and all roofing concerns that may arise in your home. We consider our company a family and we strive to provide the same care and protection for your family as we do ours. We Love Metal Roofs and Here is Why You Should Too! When you know it’s time to replace your roof for your Easton home, one of the biggest questions is deciding what type of roof to put on your home. The easiest way to decide if you are a good candidate for a new metal roof or a combination roof of metal with another product is to ask yourself these simple questions. How long do you want the roof to last before a repair or replacement will be needed? Are there trees creating a shadow over the roof that makes it more susceptible to mold? What about curbside appeal and increasing your value for bragging rights or for when you plan to sell it and move someplace smaller after the kids are off to college? Most importantly, how much does a metal roof cost and can I fit it in my budget? Metal roofs are most often the strongest and longest lasting roofs on the market! They are significantly less likely to sustain damage from high winds, hurricanes, tropical storms and hail than tile or shingle. This means with the proper product and superior installation, you can be enjoying a maintenance free roof years longer than other homes with tile or shingle on their roof. A new metal roof in Florida is most likely going to be a onetime investment that can outlive you. Metal Roofs are Easy to Clean! Metal roofing comes in a variety of colors and even textures to make it look like wooden shingles or high-end tile! No matter the color, style or texture you are looking to find, there is a pretty good chance that you will find exactly what you are looking for! Because of the durability, low maintenance and beauty, adding metal roofing, even in accent areas such as porches or windows immediately increases your home value and asking price. In Easton ct we live in an ideal place for explosive algae growth due to humidity coupled with a warm climate and shade from our beautiful palms and trees. We are one of the few states where manufacturers created special shingles called AR Shingles for Algae Resistant Shingles to help with withstand the algae that turns shingles black from algae growth in the porous areas for 10 years. Metal roofs are not porous, and with proper installation and a quality product you should never have to be concerned with staining of your roof from algae growth. 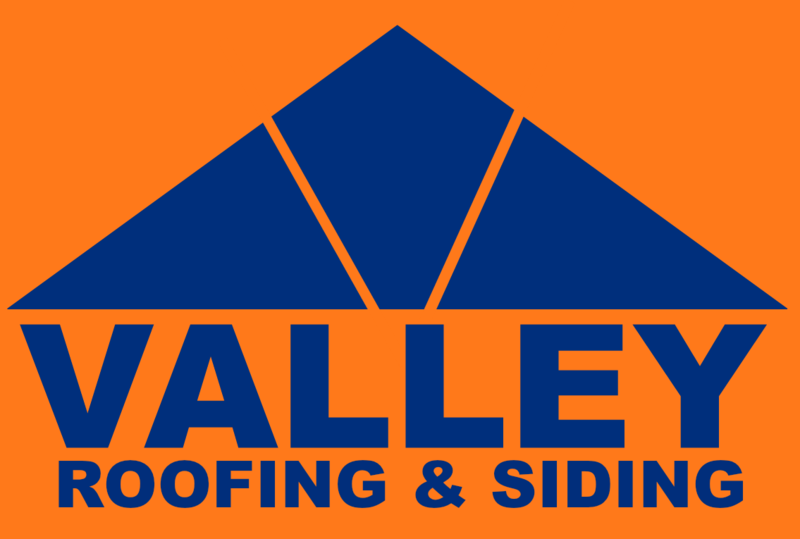 Valley Roofing & Siding is the largest residential roofing contractor in Connecticut due to a lot of hard work and interaction with its major Building Partners. We have been installing superior quality roofs since our founding in 1996. Our manufacturers that include the finest in the business certify all of our shingle installers. This certification process not only trains the individual installer, but teaches the critical things that must be done to insure no issues arise at difficult roof sections. Every roof we install is fully warranted by Valley Roofing & Siding for a minimum of five years and trained supervisors to insure our strict quality standards are met inspect each. Our shingle roofing methods not only meet, but also exceed, all-minimum, building code requirements and we work with our clients daily to further improve our methods. All warranties are upgrade-able and can even by backed by our Manufacturing Partners due to our certifications with each of them. Please feel free to ask about upgrading your warranty. Our workforce is at all times supervised by highly trained Project Managers. They insure the installation is performed on time, with full attention to detail, and then he has the finishing touches placed on the roofing system prior to closing in the event of minor damage during the construction process. As a company, Valley Roofing & Siding is dedicated to safety and wants to insure every worker returns to his or her family safe each and every day. Due to the recent years of the Connecticut bad Winters Valley Roofing & Siding now has over a one million dollar fleet to deliver any and all of its roofing materials to its projects. When a job needs to get done without any possibility of excuses, we can not only install it, but deliver it as well, right when it is needed, to insure the fastest turnaround in the industry. With Valley Roofing & Siding, One Phone call does it all! Here at Valley Roofing & Siding we pride ourselves in being the best in the business in any aspect of our company, for this reason we use higher quality materials and workmanship and are ready to provide the best money can buy. Please Contact Us to schedule your free estimate today.